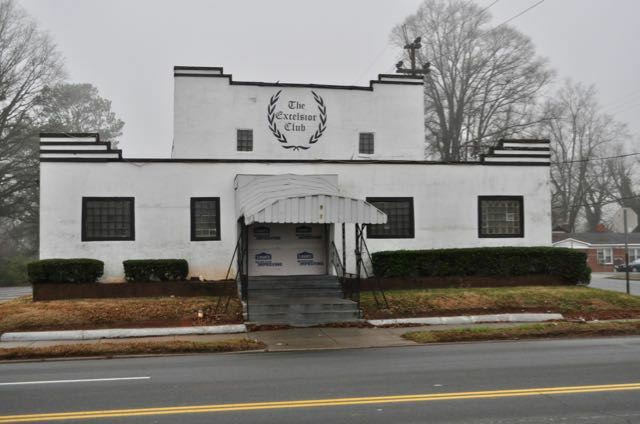 The Historic Landmarks Commission will seek County Commission approval for an exclusive, assignable option to purchase the Excelsior Club, located at 921 Beatties Ford Road, Charlotte, N.C. The Commission will be examining the feasibility of restoring the building. This is just the first step in saving the site. Stay tuned for more developments.